Missy's Portraits specializes in painting portraits of babies, children, families, pets and houses. 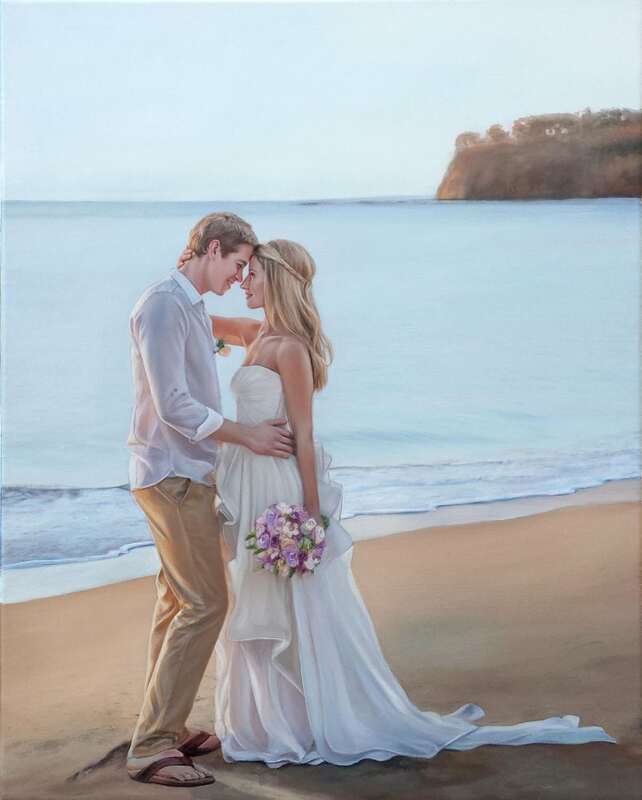 Capture your most wonderful moments by turning them into stunning hand painted portraits. Portraits also make unique and fabulous gifts for your friends and family. I can't even put into words how amazing the final product was. Definitely brought on some tears of joy from the recipient. Wonderful communication and very diligent. Highly recommended!! What an awesome keepsake!! Melissa was so easy to work with and she made sure that the portrait was perfect..she is SO talented. The portrait looks exactly like the picture I provided. We will definitely cherish it for years to come! Such an awesome thing to be able to give someone!! Very Professional. Melissa provided a great portrait and was very nice to deal with.